The team had a great day! This is Rex! His family came in looking for a GS! The son fell in love with Rex and it was a good match! Second pic is Nova! His adopter’s husband had grown up with Yorkies. 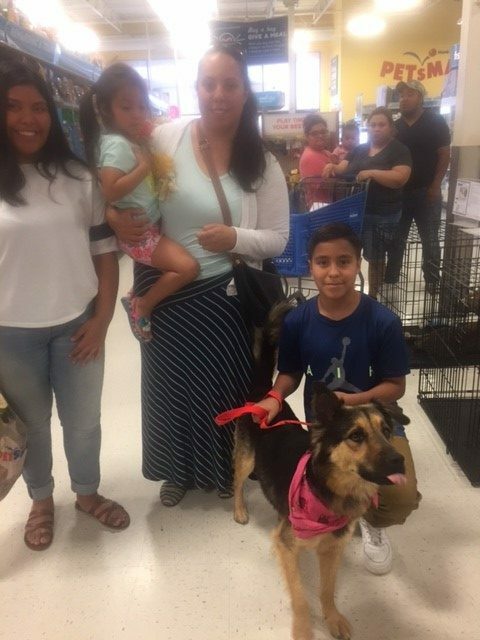 The adopter saw this pup online and went to BARC to find out Nova was at Petsmart. 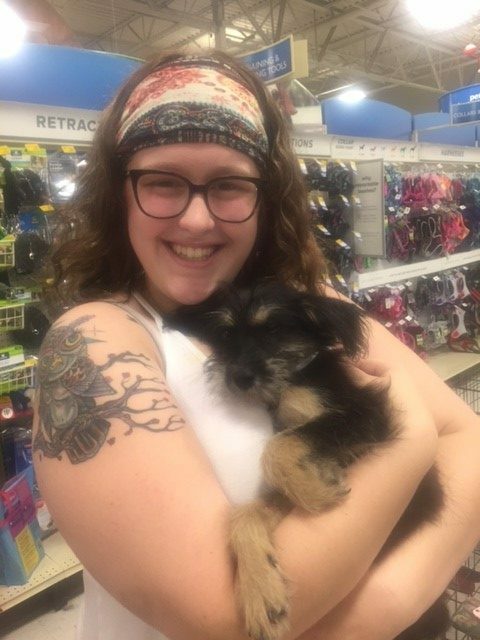 She came to adopt at Petsmart and bought everything in the store for her puppy to have a good life! Third pic is Carlos! This puppy went home with a nice family with 2 children. They wanted a puppy for the family who could grow up with the children! Fourth pic is Collins! This family has a teenage girl and they recently lost the family pitbull. 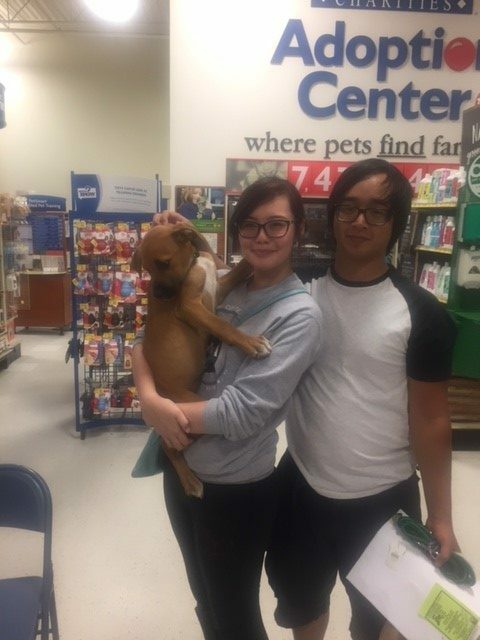 They adopted Collins to fill their hearts with new puppy love! 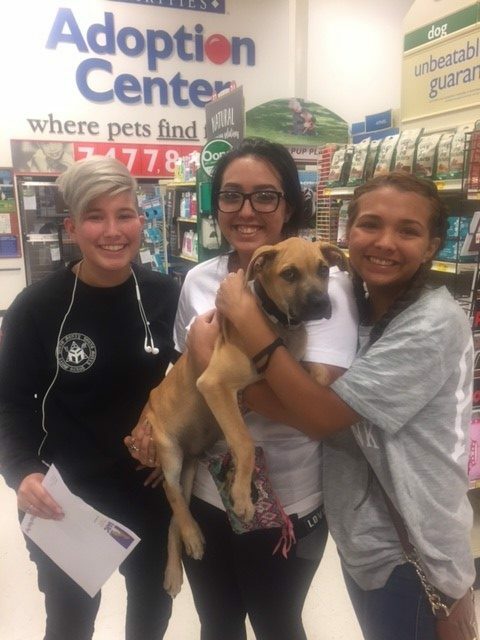 They also referred a person to BARC who adopted a pit from the shelter and came back to Petsmart to get the coupon book! Great job!